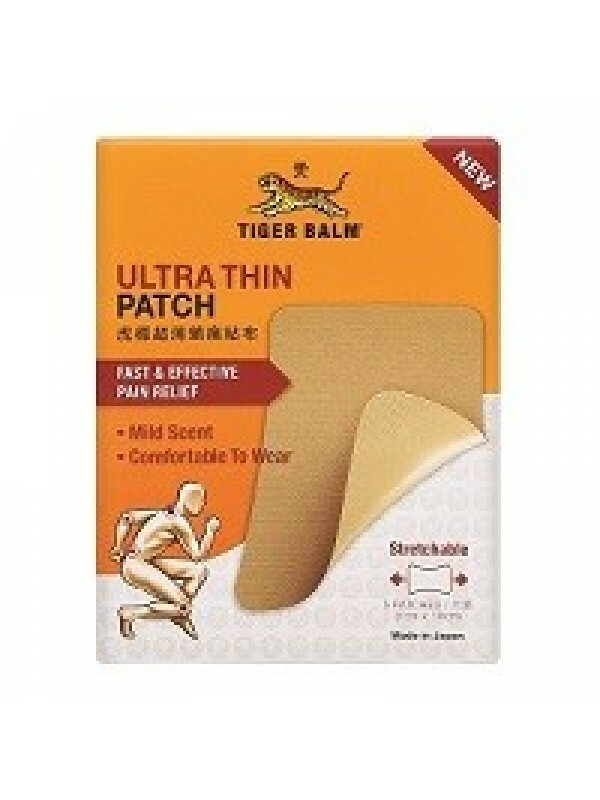 Feel the relief, not the patch with Tiger Balm Ultra Thin Patch, the muscle pain remedy that’s big on relief. Flexible and stretchable, this plaster offers a long lasting soothing effect to relieve muscular aches and strains, backaches, sprains and sore joints. Inconspicuous and mildly scented, Tiger Balm Ultra Thin Patch is ideal for use throughout the day and in any situation for fast, effective relief when you need it.